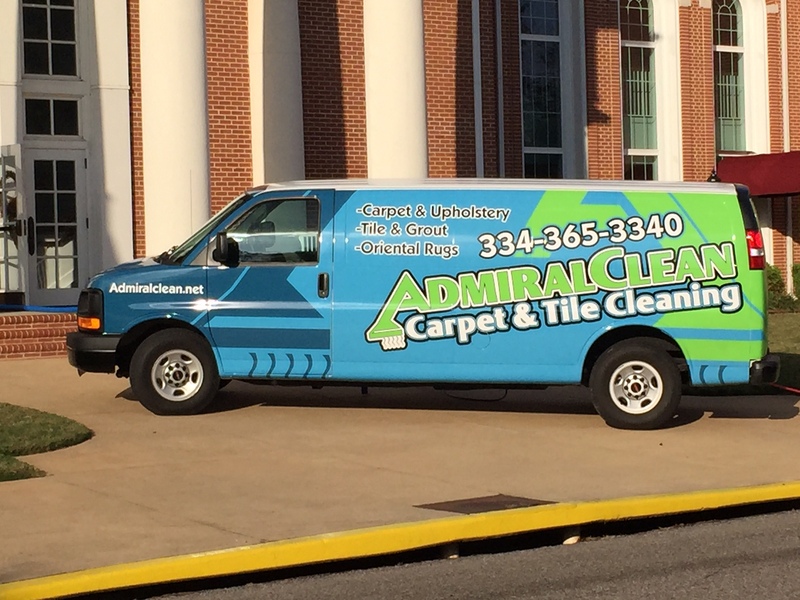 AdmiralClean, Inc. is a Prattville-based carpet cleaning company that has been family owned and operated since its founding in 1988. With over 30 years’ experience in textile cleaning, founder Marty Sutley works hard to provide the kind of quality that can only be found when the owner does the work. AdmiralClean is proud to offer services such as tile and grout cleaning, wood floor cleaning, oriental rug cleaning, delicate textile cleaning, and allergen treatments to the Prattville, Millbrook, Montgomery and Wetumpka, AL areas. Give us a call at 334-365-3340 to find out how we can meet your cleaning needs.